I have been one of the biggest fan of Avinash Kaushik. Here is one of the Analytics Academy hangouts that is a must watch. 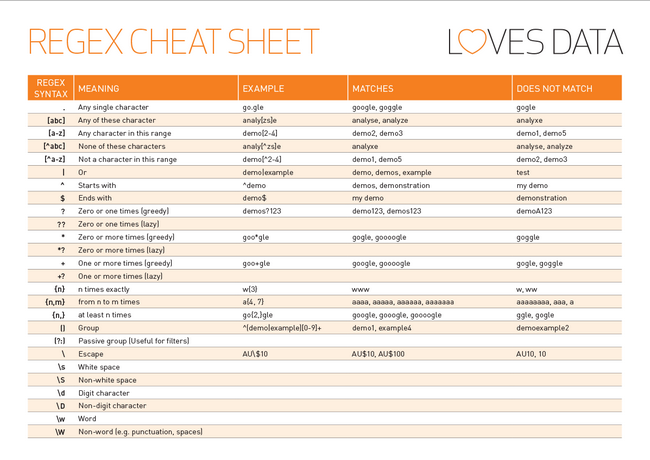 I love this Google Analytics cheat sheet shared by loves data.